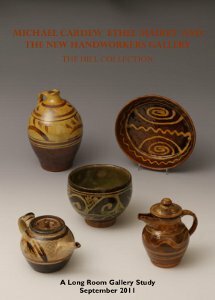 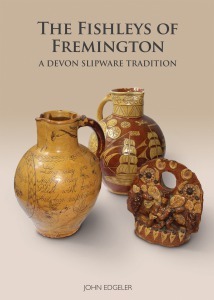 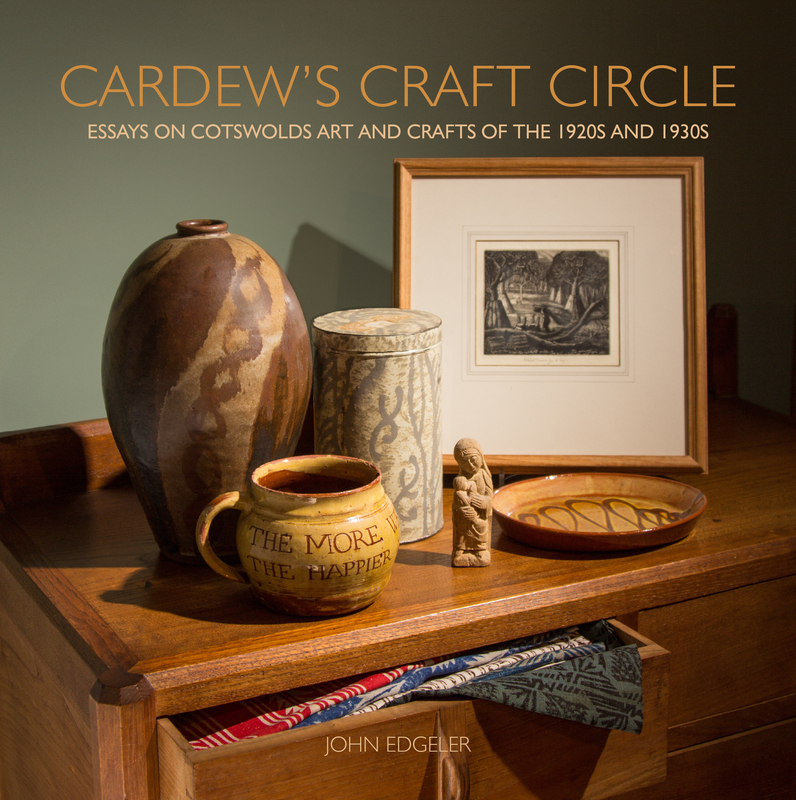 This book, a companion title to Michael Cardew and the West Country Slipware Tradition and The Fishleys of Fremington, is the first comprehensive review of the early slipwares of the Leach Pottery yet published, with in excess of 180 illustrations of pots by Leach, Hamada and Cardew from all the major UK national collections of Studio ceramics, together with examples from regional museums and private collections. 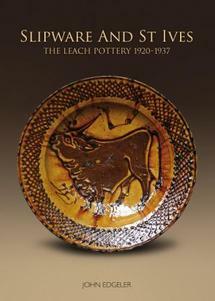 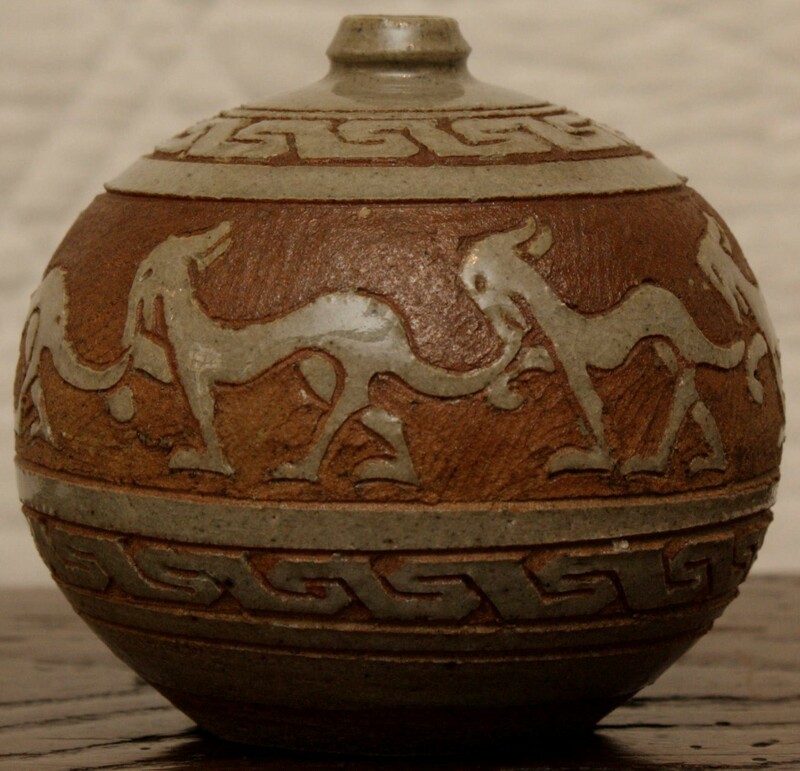 The Leach Pottery is probably best known internationally for its stonewares. 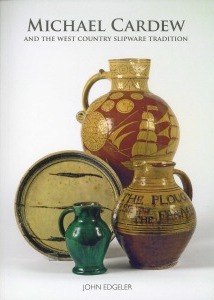 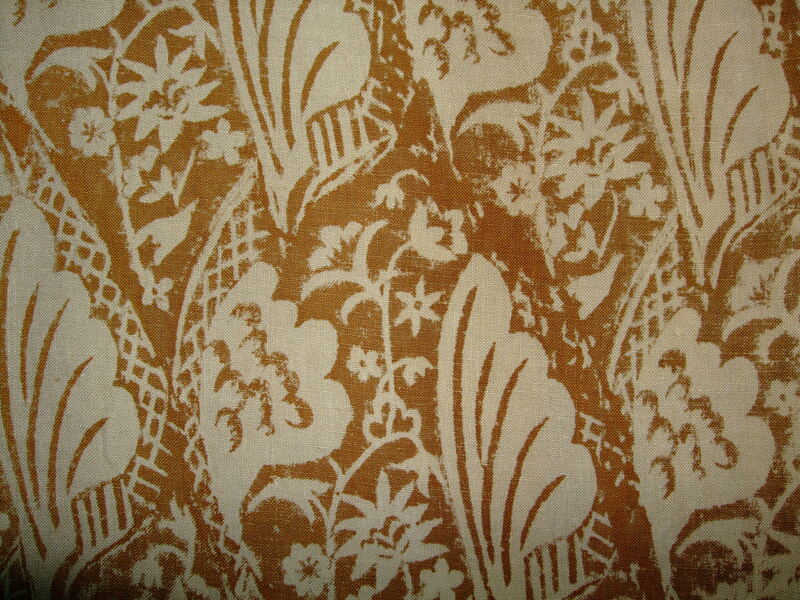 This important study of a uniquely colourful and varied period of production at St Ives reveals its influence on the subsequent forms, designs and aesthetics of St Ives, Mashiko and Winchcombe, so should equally appeal to collectors and connoisseurs of later work by Leach, Hamada and Cardew.